On July 30, 2018, over a thousand people were in attendance at the annual conference of the National Association of County Agricultural Agents (NACAA), held at the convention center in Chattanooga, TN. 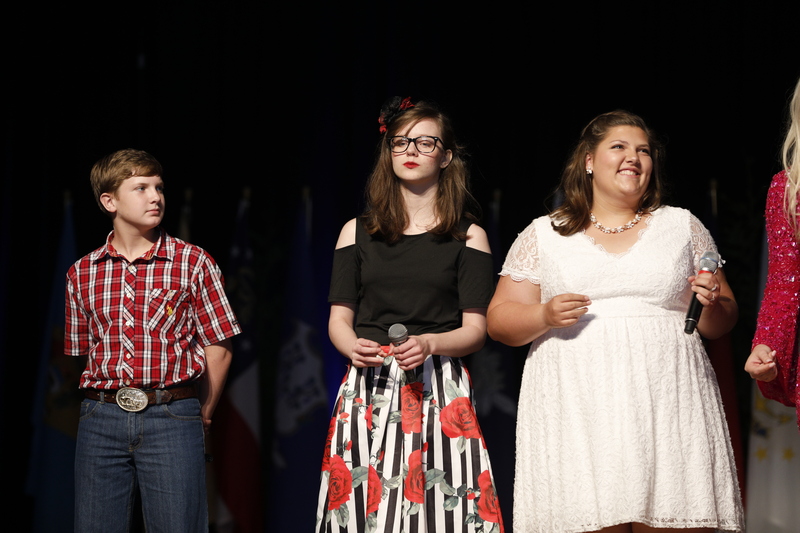 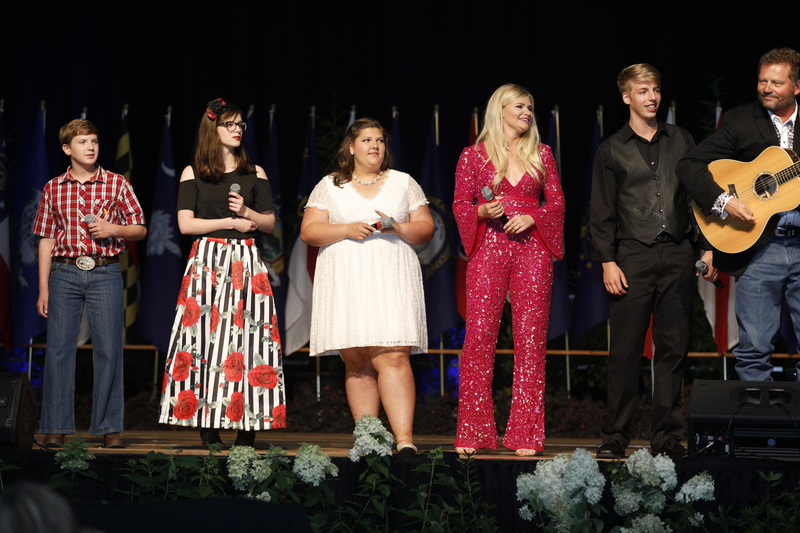 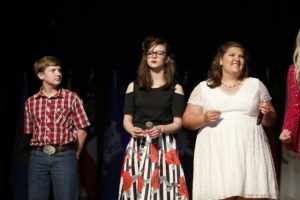 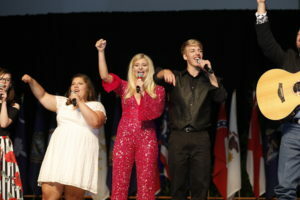 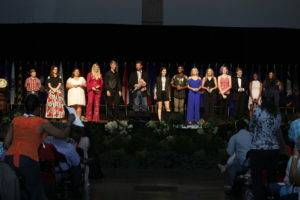 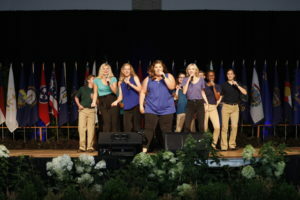 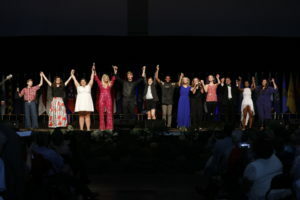 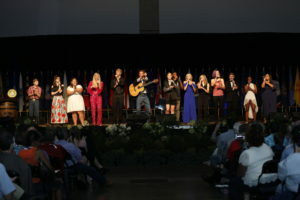 Two local 4-Hers, Emily Franklin and Emma Dingle, were chosen to perform in a Talent Revue sponsored by Tractor Supply. 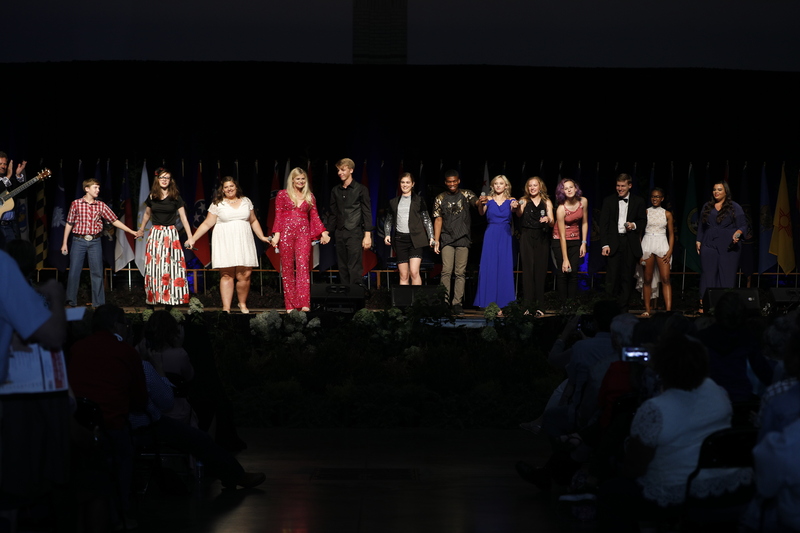 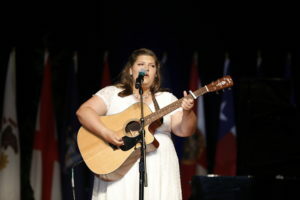 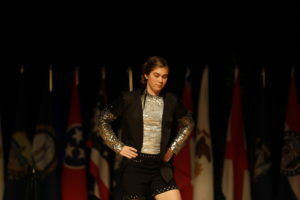 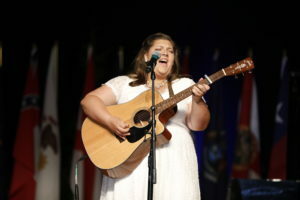 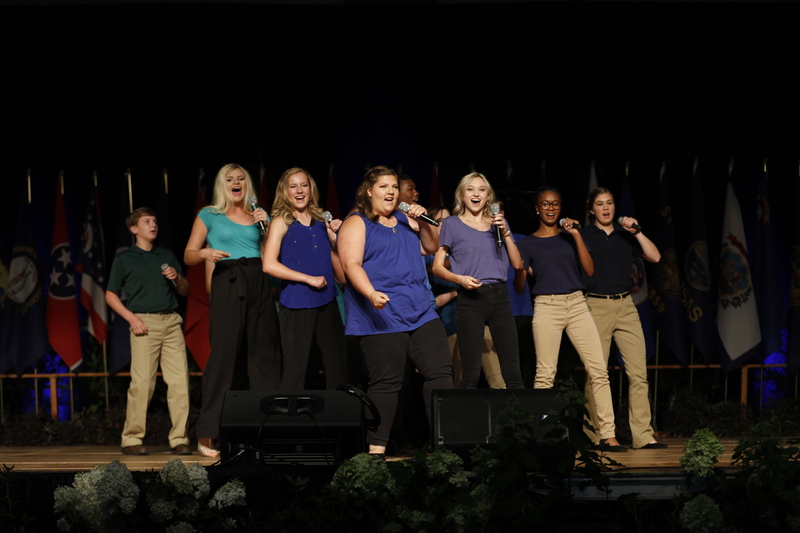 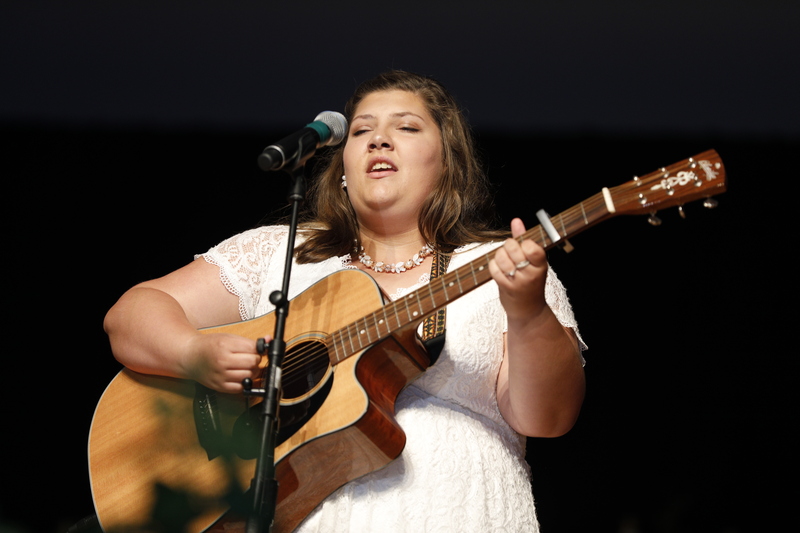 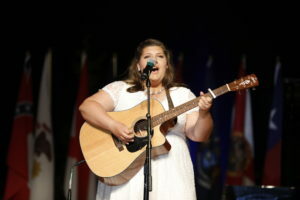 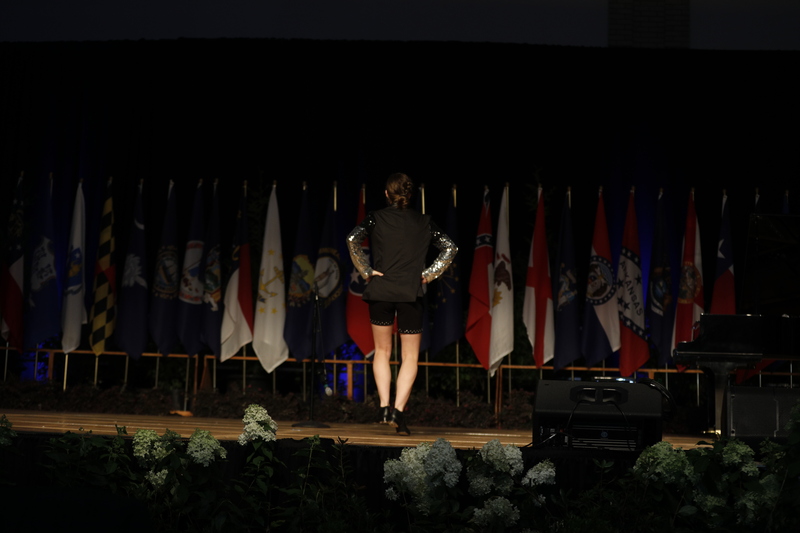 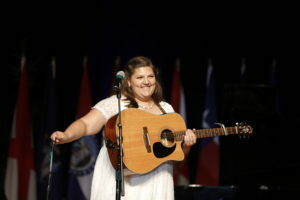 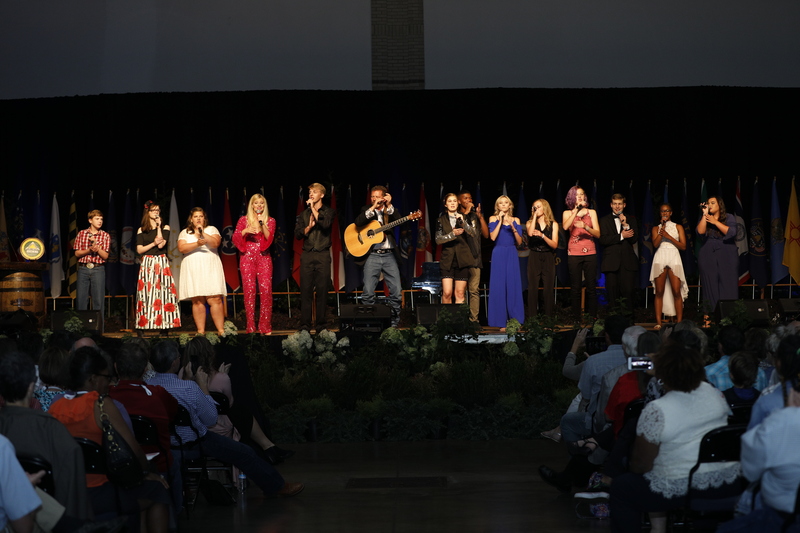 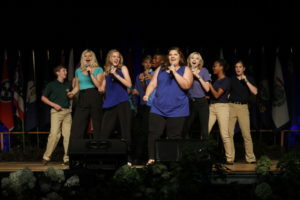 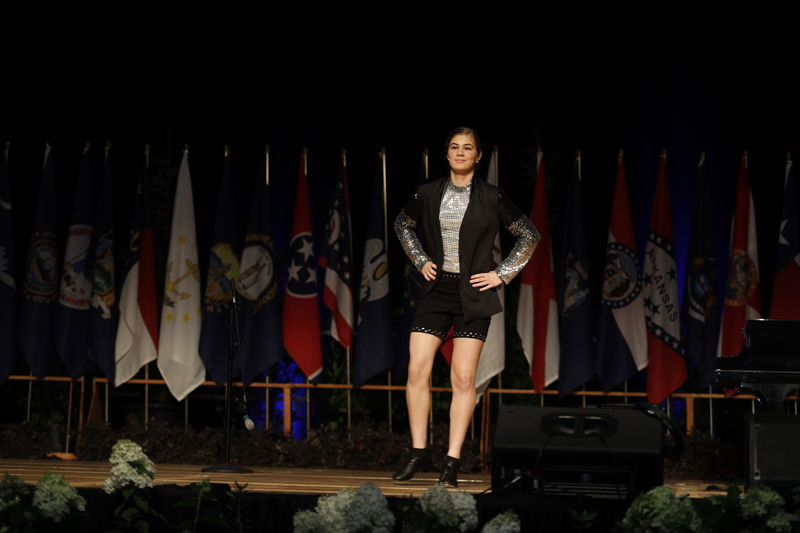 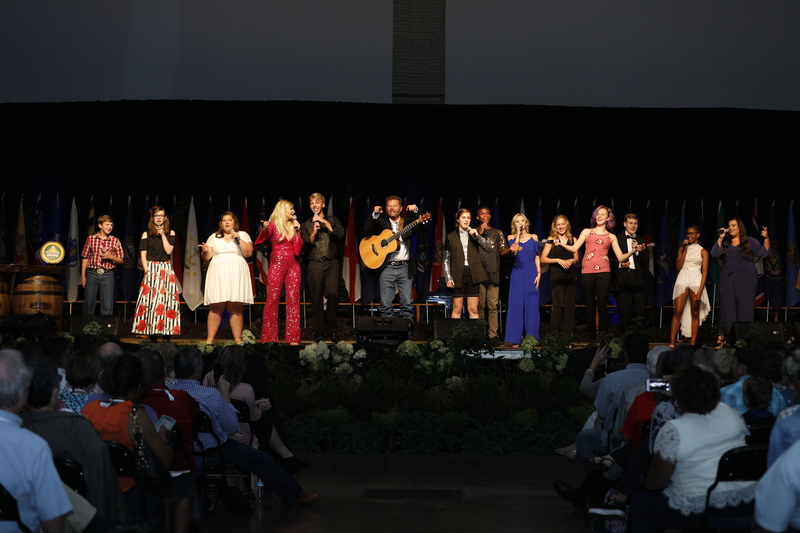 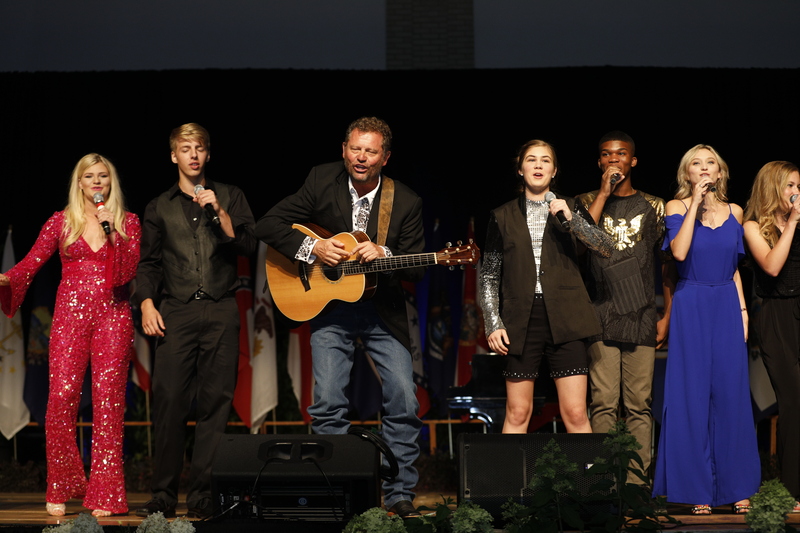 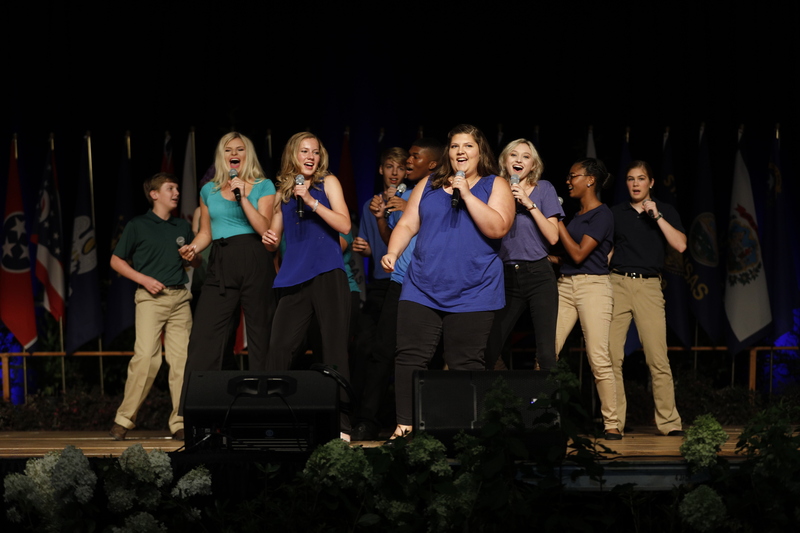 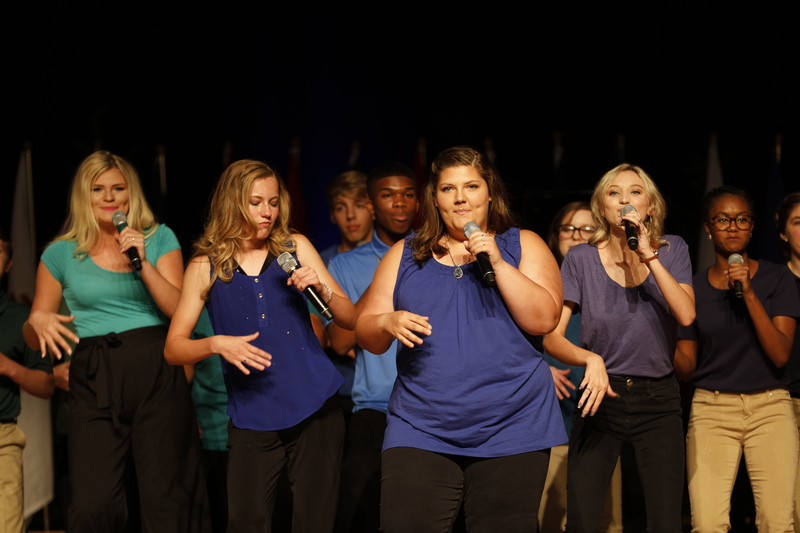 The event showcased 4-H talent from all over the Southeast, and 13 youth were chosen out of over 70 entries. 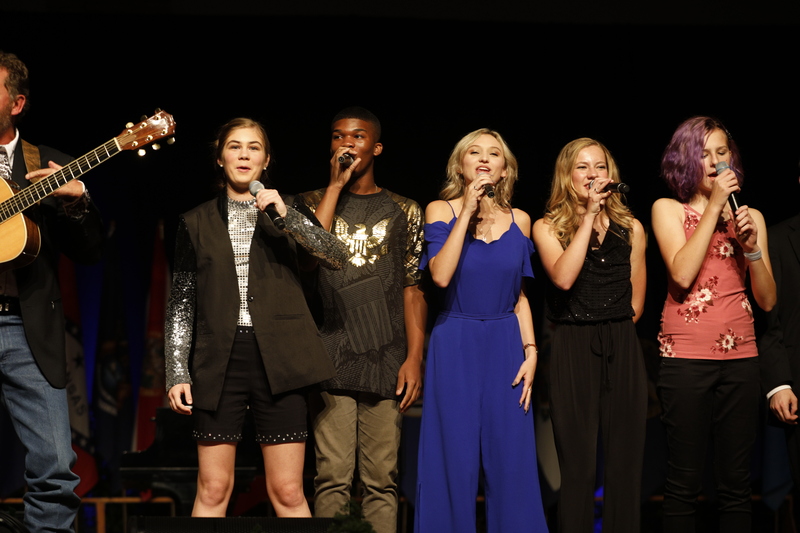 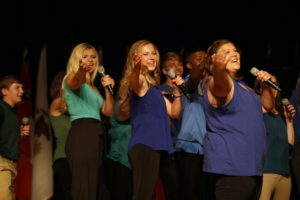 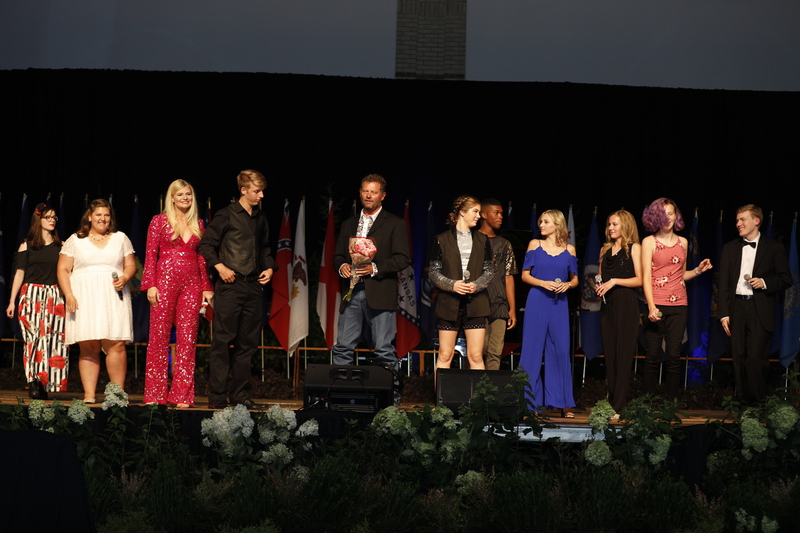 Emily and Emma were the only two representing North Carolina in the show. Swain County’s 4-H Agent, Jennifer Hill, and April Franklin accompanied the girls to Tennessee where they enjoyed a full weekend of rehearsals, meals, and a complimentary trip to the Aquarium. 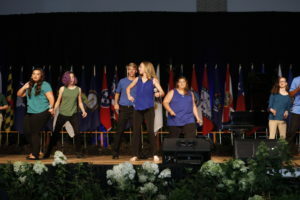 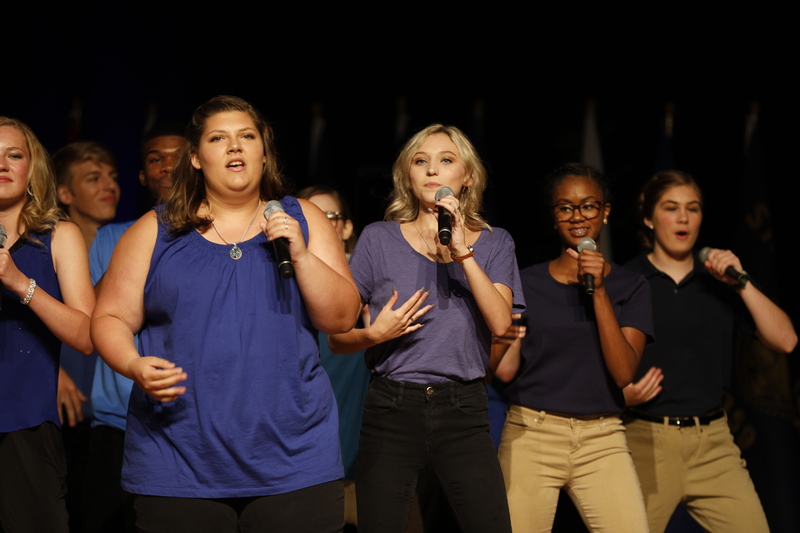 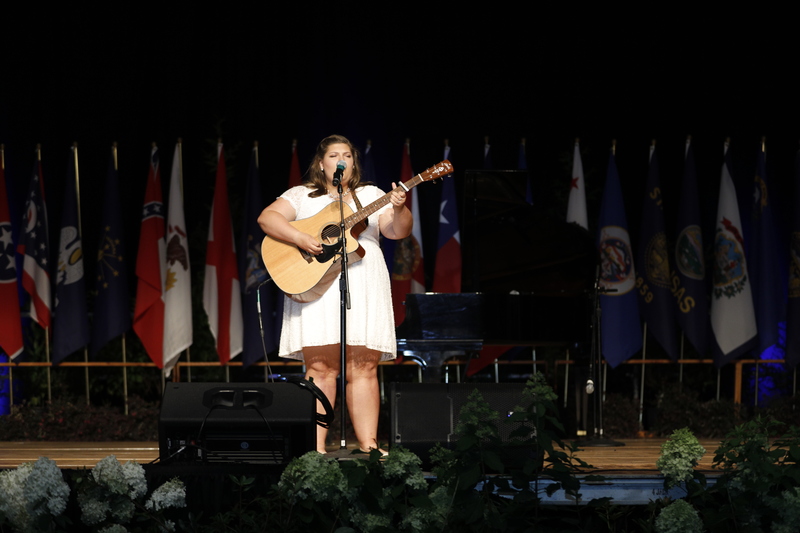 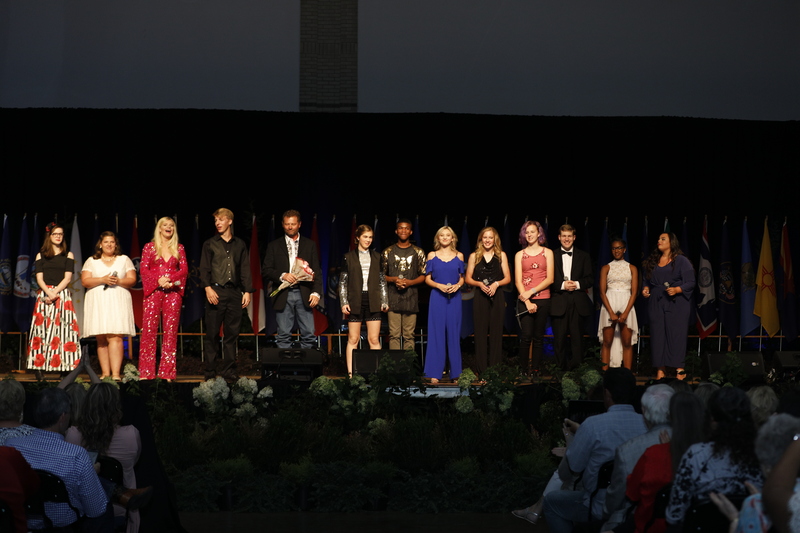 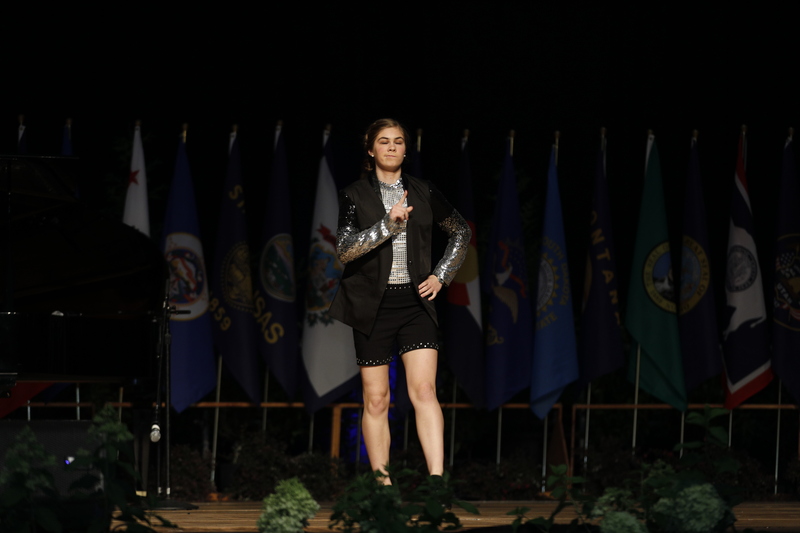 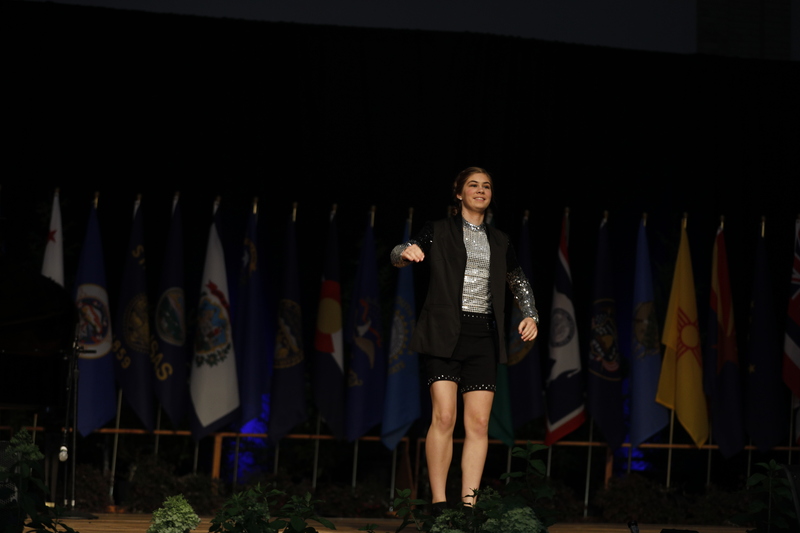 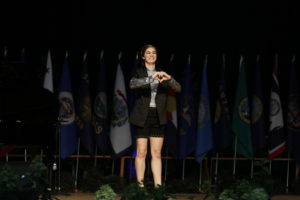 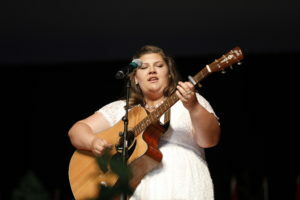 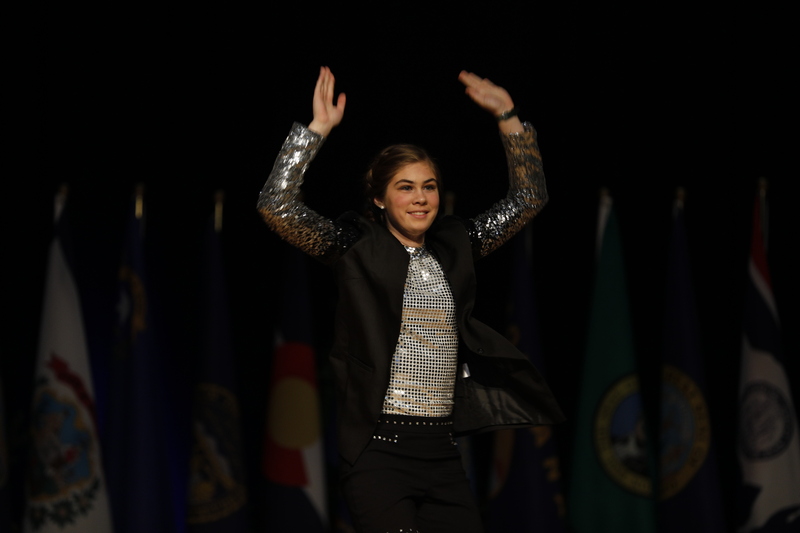 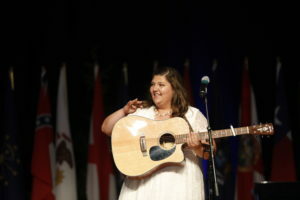 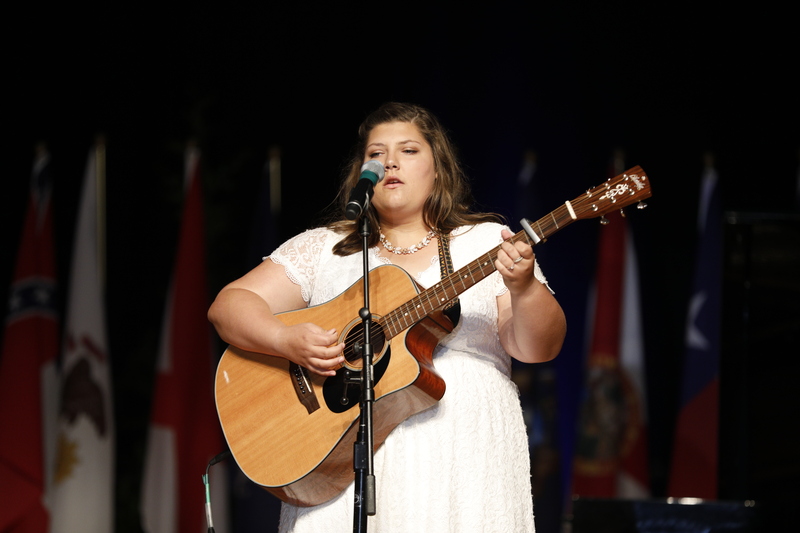 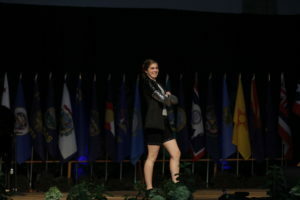 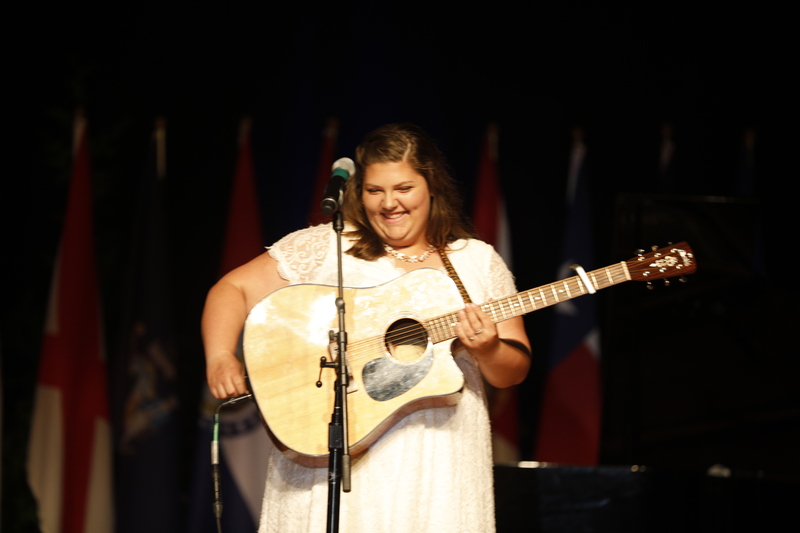 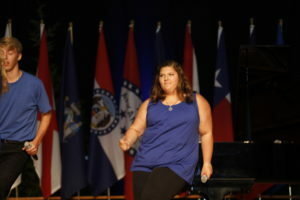 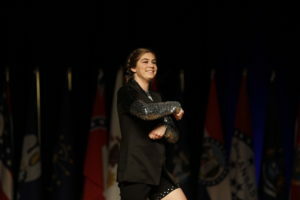 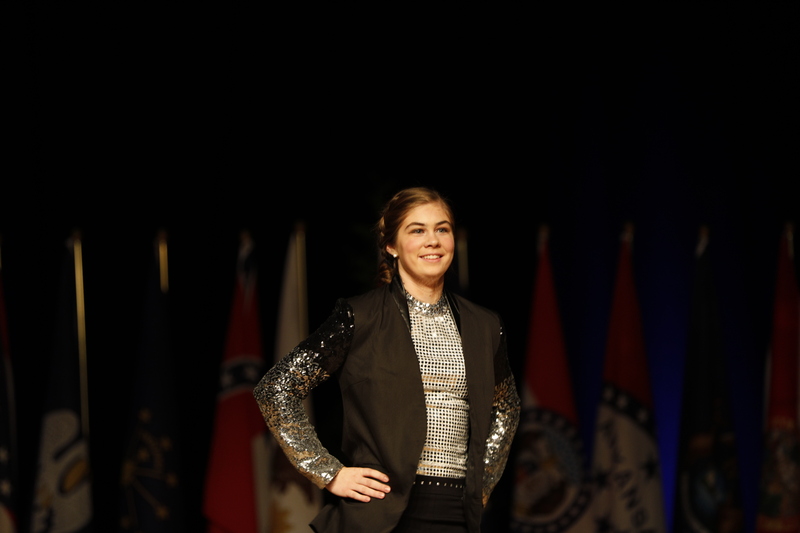 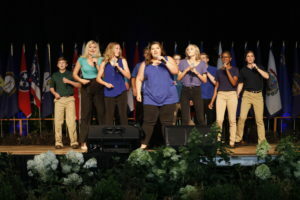 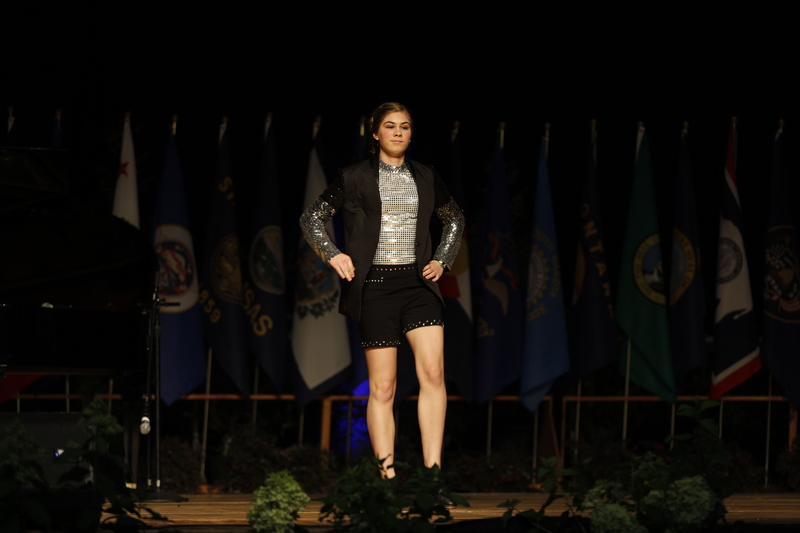 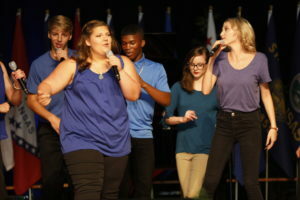 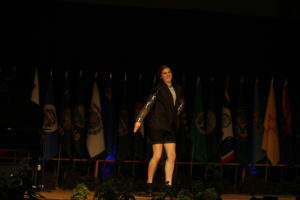 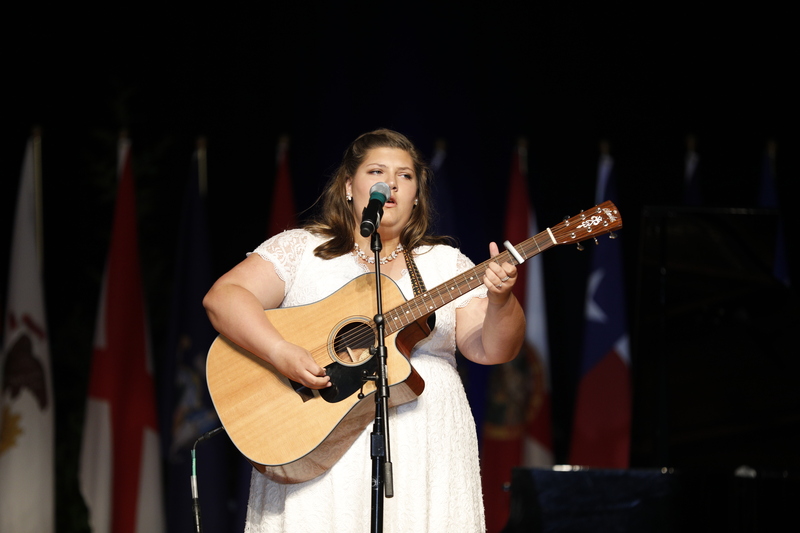 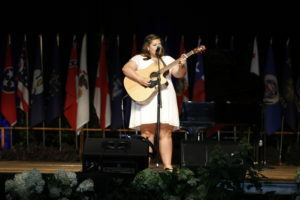 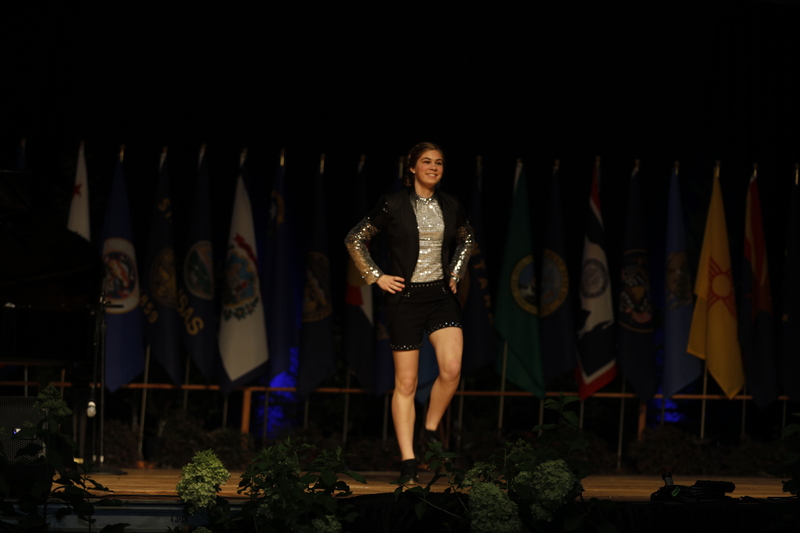 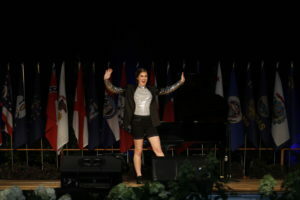 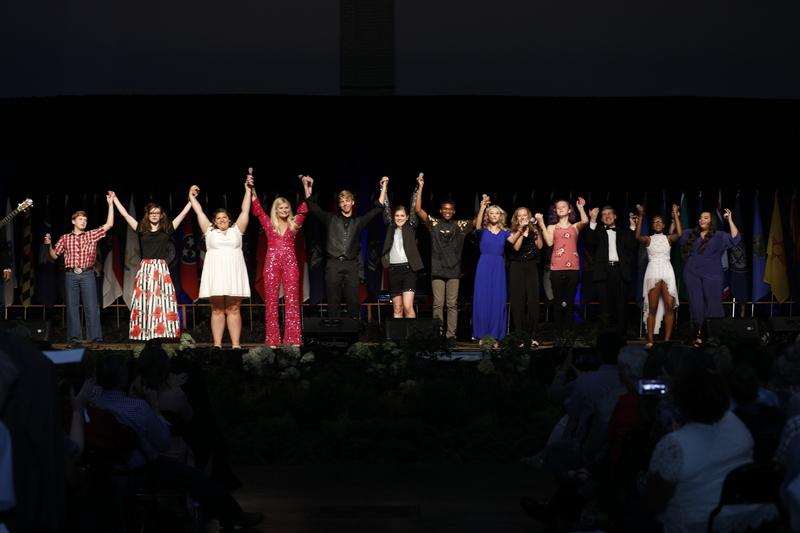 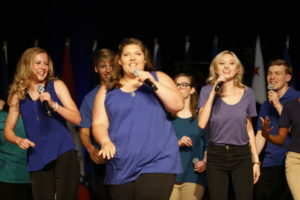 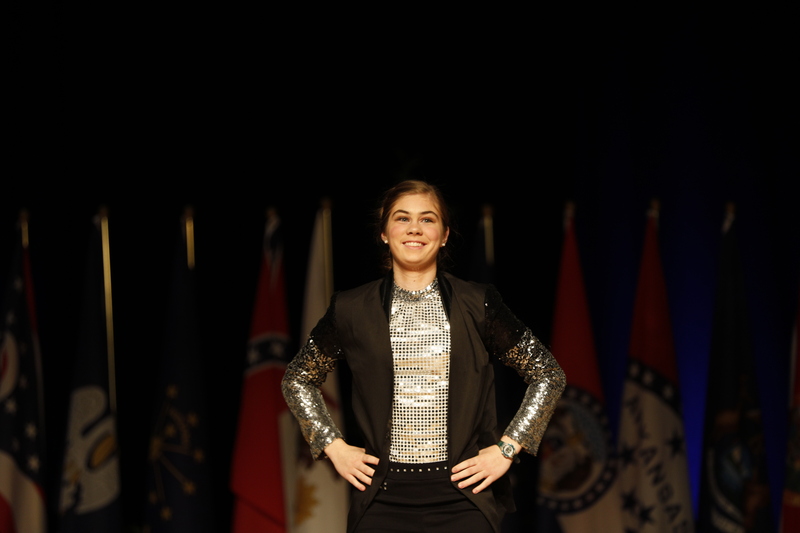 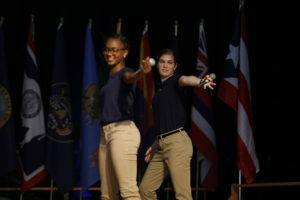 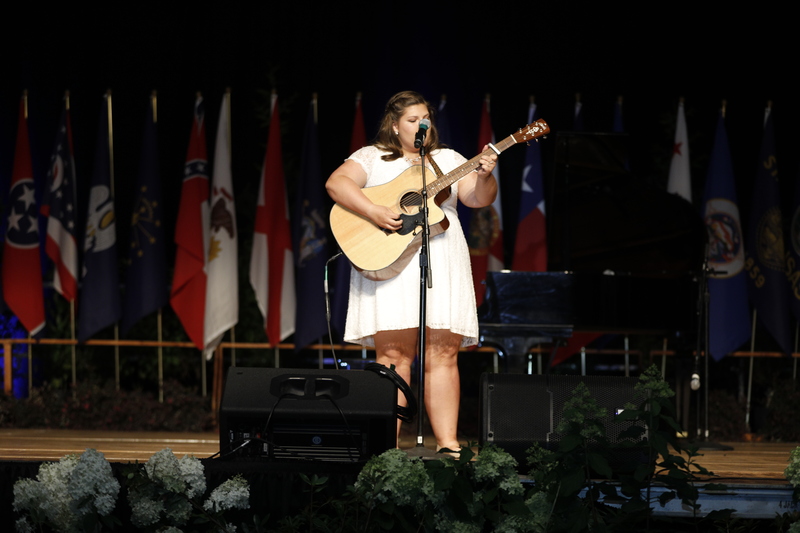 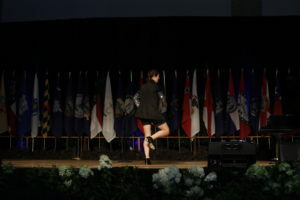 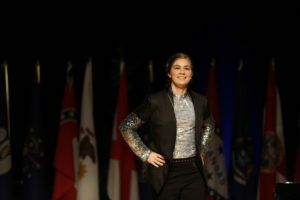 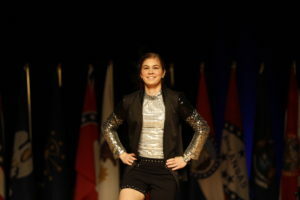 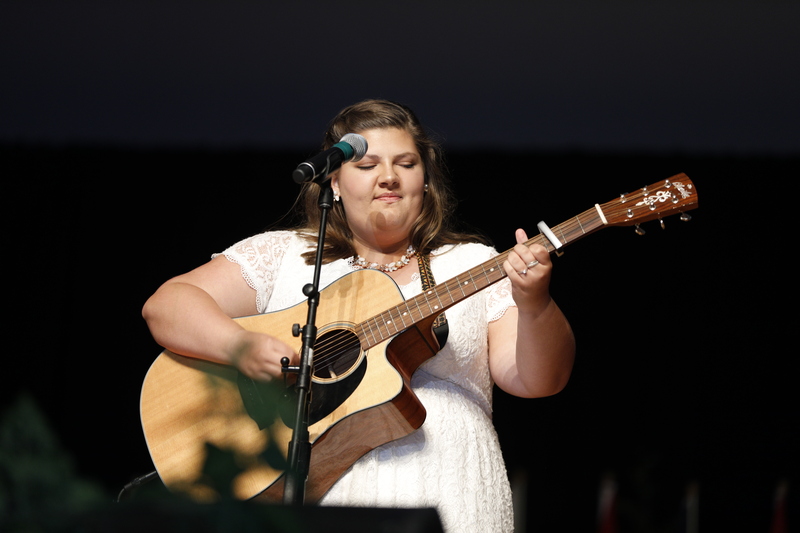 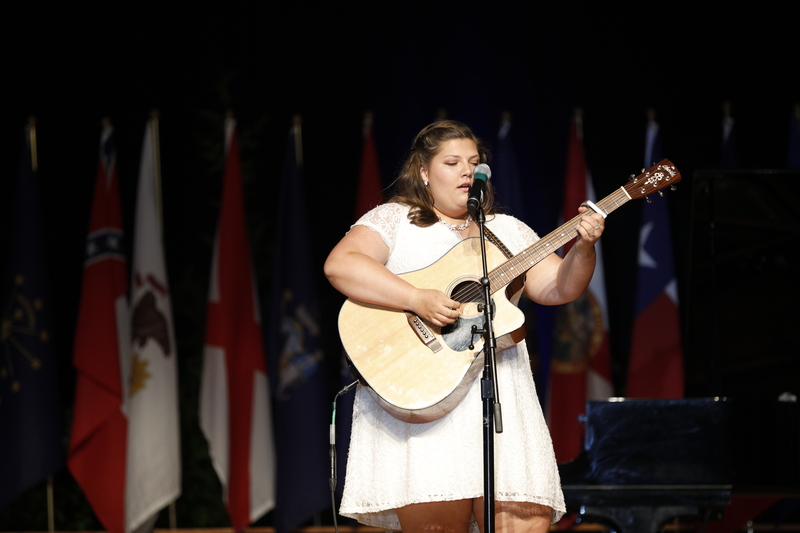 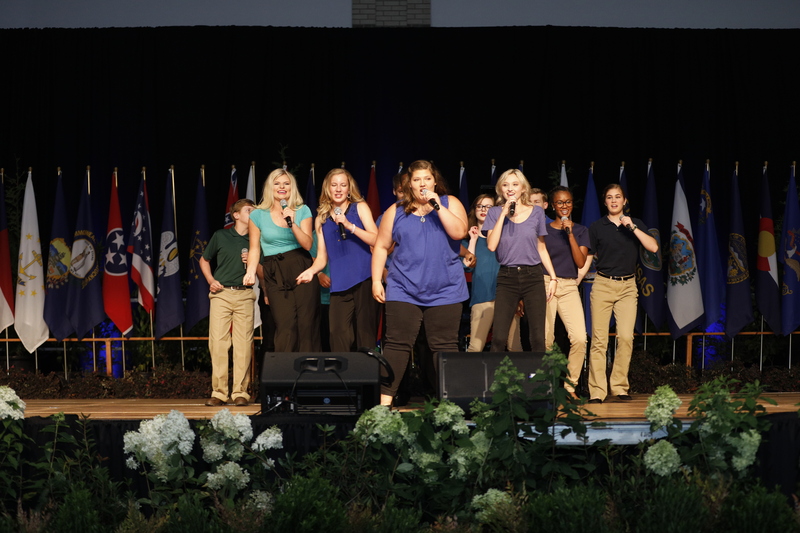 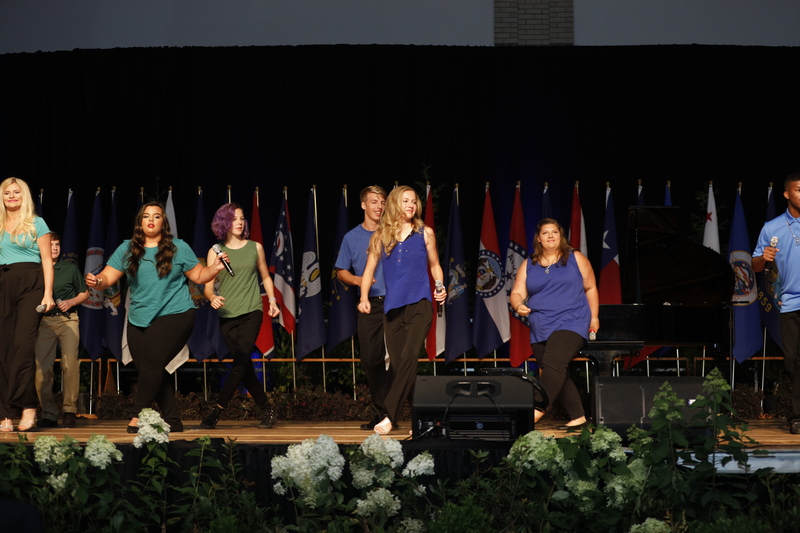 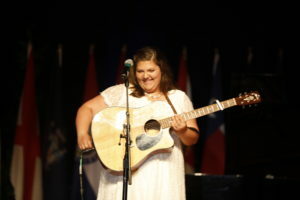 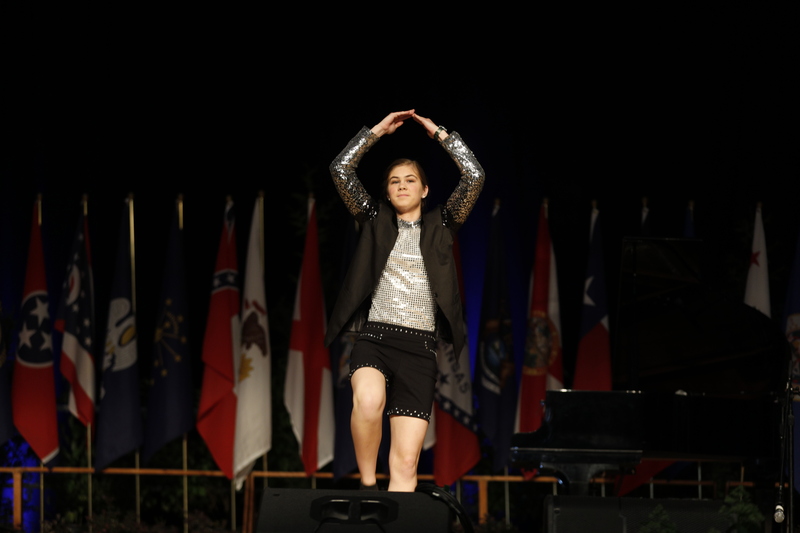 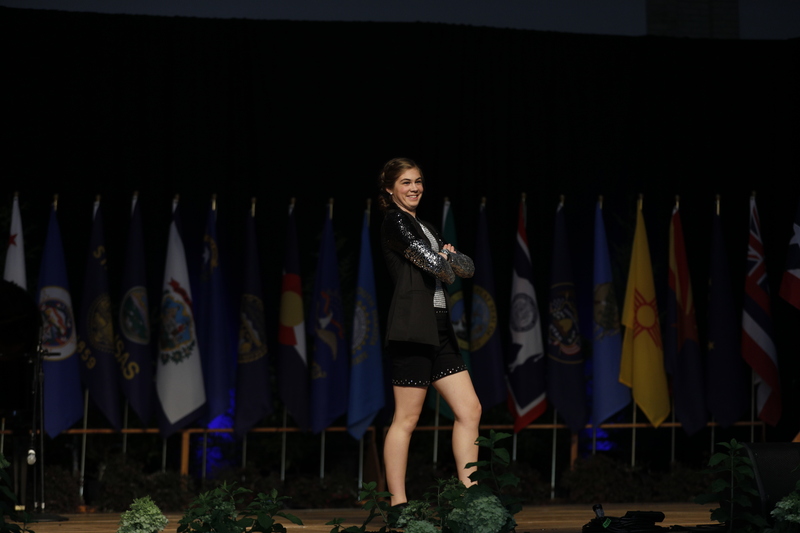 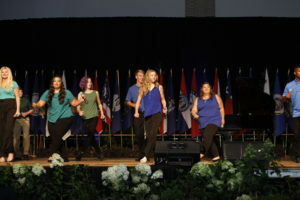 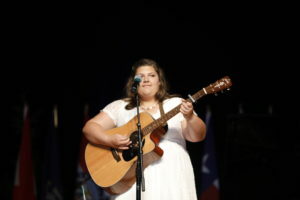 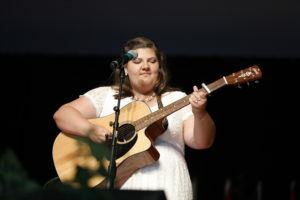 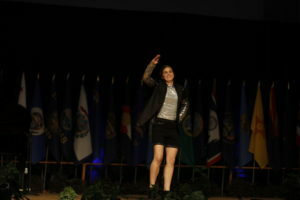 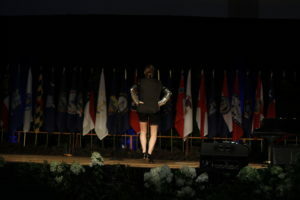 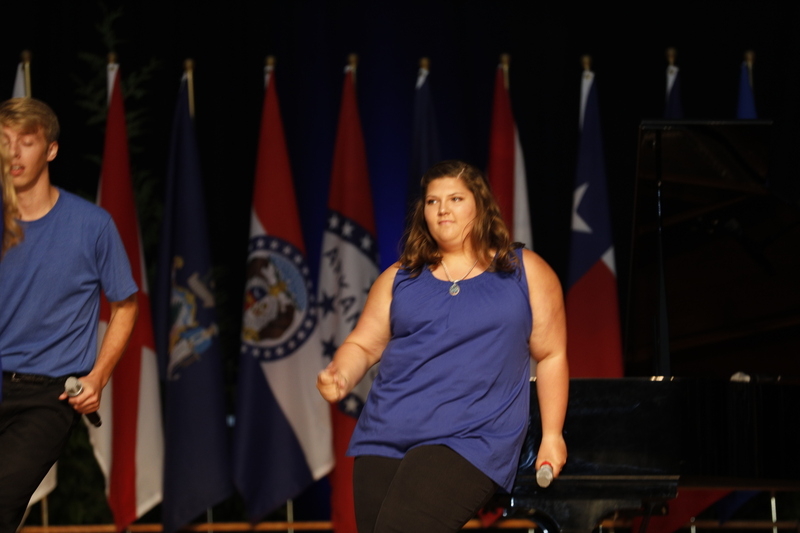 During the Revue, Emma performed an original clogging routine to Jasmine Murray’s song, “Fearless.” Emily accompanied herself on the guitar and sang “Wayfaring Stranger.” Other 4-Hers performed by singing and dancing. There was even a cellist and a ventriloquist. 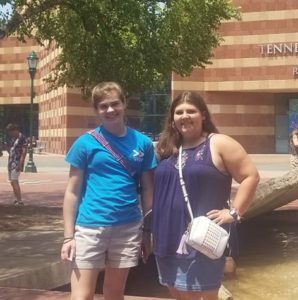 Both girls expressed their gratitude for being able to participate in such an incredible event and for making lifelong friends and memories.